It&apos;s what we&apos;ve longed for since December ... springtime is finally here! Let&apos;s celebrate! April is a busy month here in Fairfax County and the best part about it all is the sense of community you feel in each and every event, festival, historic tour and park visit. Come visit and let us show you the richness we have to share here in Fairfax County this April. Whenever I think about the start of a new month, I&apos;m always searching for a holiday to celebrate - and apparently so is Fairfax County. The options for Easter Egg Hunts and Brunches around here are out of this world. 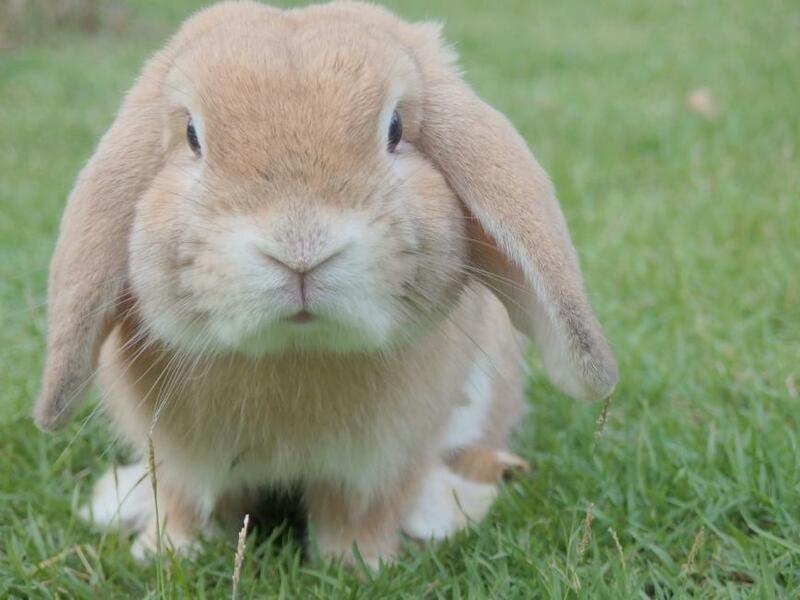 As to not overwhelm you with the amount of fun and food going on around here, visit our Easter guide for everything you need to plan your trip. Starting in April, several of Fairfax County&apos;s Farmers Markets are officially open for business. Buying through Farmers Markets helps support sustainable agriculture and gives you an excuse to pick up something tasty for dinner. Trees are a big deal around here. 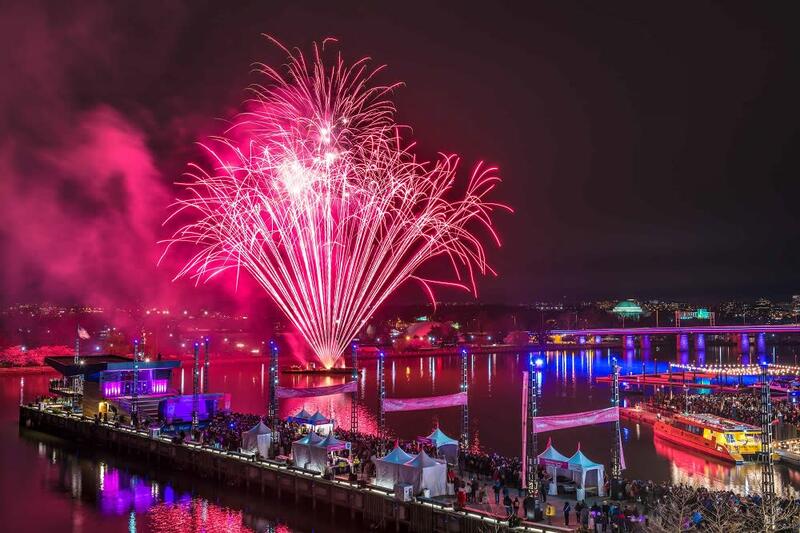 If you have any doubts, check out how we celebrate during The National Cherry Blossom Festival. Since 1912, the annual blooming of the Cherry Blossoms is a reminder of the gift of 3,000 cherry trees from Mayor Yukio Ozaki of Tokyo to the city of Washington, DC. We celebrate the lasting friendship between the people of the United States and Japan. Check out some of the signature events before they end! Who doesn’t love Bluebells in such an abundance?! 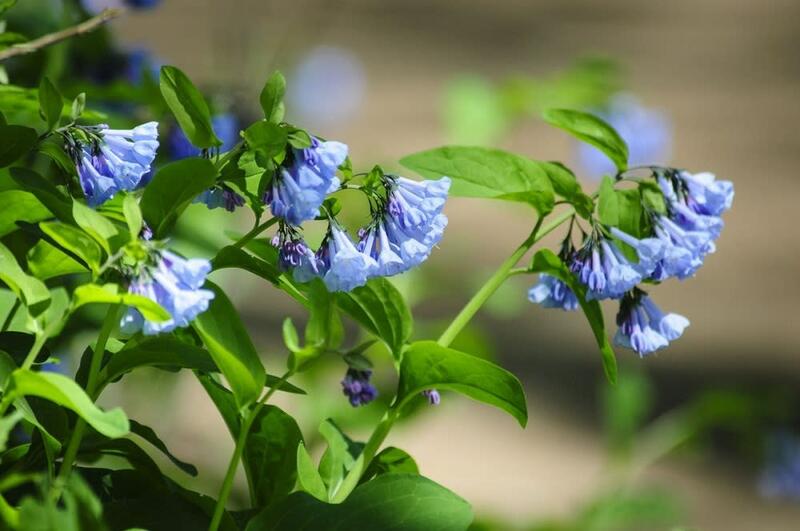 Bluebells at the Bend Festival is a local family favorite every April. Riverbend Park is tucked away from the hustle and bustle of the area&apos;s urban settings on the Potomac River, lush with forests, meadows, and ponds. Parents: come appreciate the breathtaking blooms, listen to live music, shop for crafts and enjoy one-of-a-kind food trucks. Kids: run off for some face painting, spot live animals and create chaos in the moonbounce. All for $7 per person (until April 5), $9 at the door. As if you didn’t have enough choices for amazing things to do in Fairfax County, here’s another one for Saturday, April 6. This year is the 55th founding anniversary of Reston, one of our most happening communities. To celebrate Founder&apos;s Day, head down to Lake Anne Plaza for plenty of family-friendly activities including moon bounce, “Simon Says,” t-shirt art, pinwheel crafts, face-painting, guided public art tours of Lake Anne, local live musicians and artists, plus much more. Also: Record your Reston memories with NPR’s StoryCorps to be featured on their site. Learn more here. If you’re more into music, check out musical performances (schedule coming soon!). 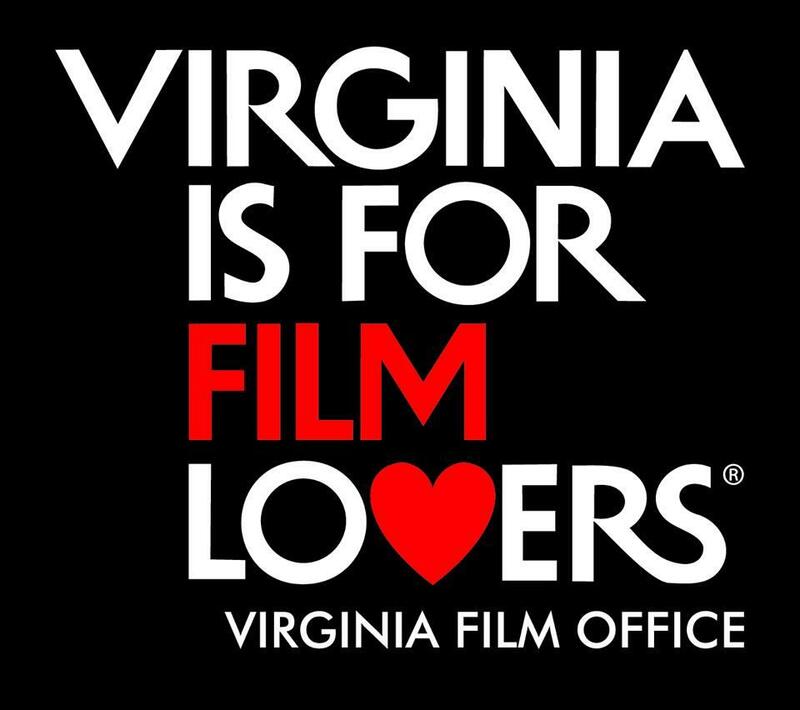 If you’re looking to sharpen your creative film hat, NOVA Fest also offers seminars on Screen Writing and Film Production & Distribution. Last but not least, don’t forget to check out the Annual Awards Ceremony. The Black Tie Event features our fabulous filmmakers, screenwriters, actors, directors, and musicians. Seating is limited and expected to sell out, so get your seat quick! If you missed the Cherry Blossom Kite Festival in D.C., don’t worry. 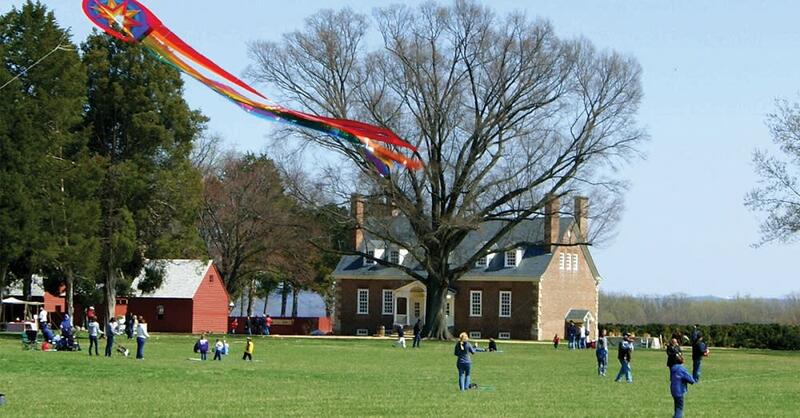 Celebrate spring at Gunston Hall during their annual Kite Festival. Gunston Hall was built for George Mason IV (Go George Mason University Patriots!) in 1759 and is truly an example of Georgian-style architecture washed upon Virginia’s shores. 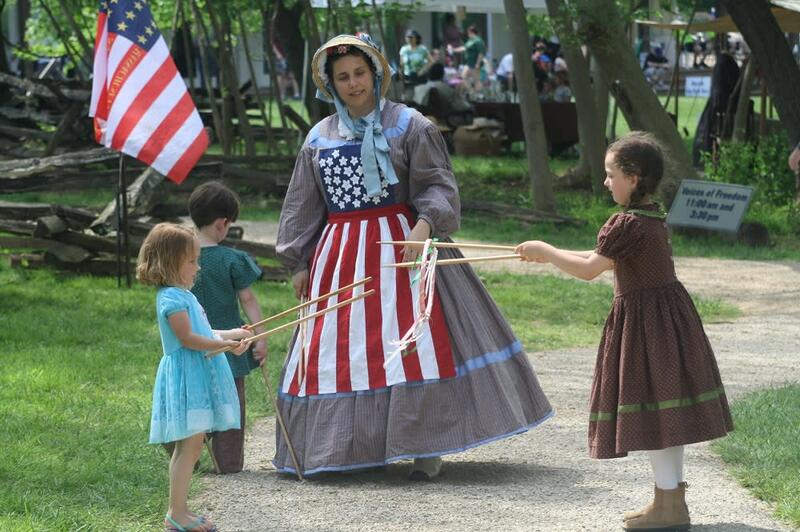 Join us in admiring history and reveling in warmer weather through kite flying and family fun. Conveniently purchase your kites in the museum shop. The fun doesn’t stop with kites; there will be more children’s activities, crafts and guided tours, too - fun for all ages! The National Park Service has declared April 20-28 National Park Week. Come show your appreciation and admiration during this week for all that our parks have to offer. In honor of NPW, all entrance fees are waived on April 20, 2019 (yay!). This includes our magnificent Great Falls Park. To celebrate our Junior Rangers, Great Falls Park will be offering children’s activities from 10:00 am to 2:00 pm. We don&apos;t care what age you are – just come to "explore, learn, and protect" your national parks and became an official Junior Ranger! Be sure to check out the visitors center where our Volunteers and Rangers are eager to tell you all about Great Falls. If you’re feeling adventurous, join the Rangers for a short 30-minute hike, starting at 1:00 pm to get the scoop on all the history – every Saturday and Sunday. Hot tip: ask for Ranger Mike; he’ll give you insider tips, like hearing about a young George Washington who worked as a surveyor on Great Falls land! One of the reasons I love Fairfax County is events like Taste of Vienna. When spring and summer starts, you see community get-togethers like this all season long. We can thank our local Vienna Volunteer Fire Department for hosting the 8th Annual Taste of Vienna. If you travel for food and live music, this is your place to be. Restaurants from all over this quaint town come together to share their food with you. 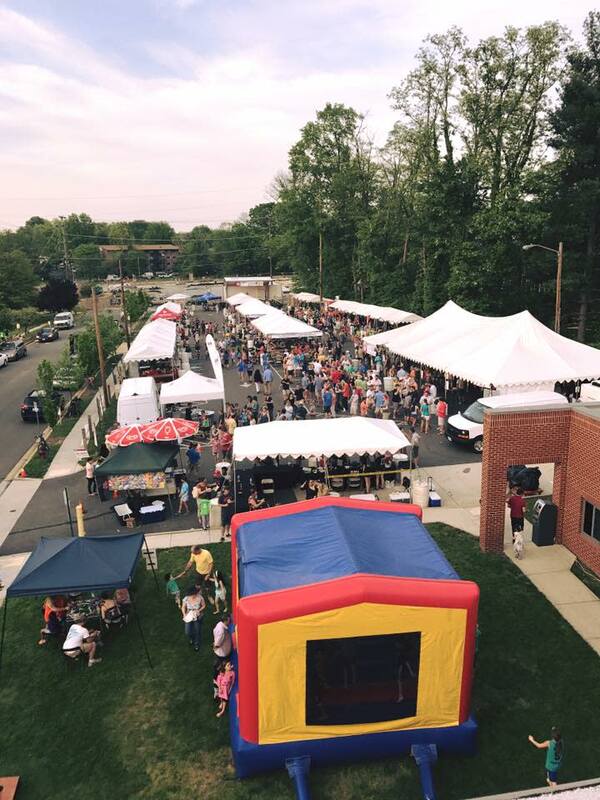 Taste of Vienna offers six different deals for moon bounce admission, wine and beer tickets, Taste of Vienna Commemorative Pint Glass, and of course donations for our frontline responders. Event admission is free and proceeds go to benefit the Vienna Volunteer Fire Department. I could go on, but I’m sure you get the point. To make the deal sweeter, admission is free! April is a month for history here in Fairfax County. Fairfax History Day really ties in what we’re all about here in the county. This area has a wealth of history written in the places that have been here since the 1800s. We have incredible people who live to retell the stories of our home and Historic Blenheim is no exception. All right, let’s get to the fun stuff! What can you expect to love at Fairfax History Day 2019? Special Notes: Proceeds benefit the restoration of Historic Blenheim. There is NO parking at the Blenheim site. Free shuttles from Fairfax High School (3501 Rebel Run, Fairfax). Shuttles stop on the side of building parallel to Old Lee Highway. I wasn’t lying when I said there’s plenty of history in Fairfax County. Here’s yet another unique historic event. 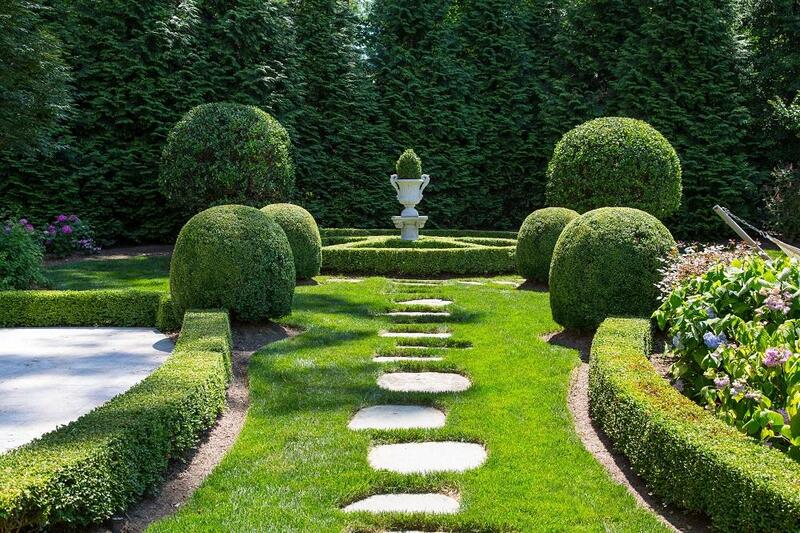 “Gardens, Homes, & History” sums up Garden Week in McLean. The historic home and garden tour is a great event for history lovers, garden enthusiasts or anyone looking to enjoy the sunshine on a Tuesday afternoon in April. If these events and activities aren&apos;t enough for you, be sure to keep up with our main Events Calendar for an assortment of fun happening all month long. Share what fun you end up having in Fairfax County on social media using #FXVA and @VisitFairfax. Did we miss anything above? Tell us in the comments below.